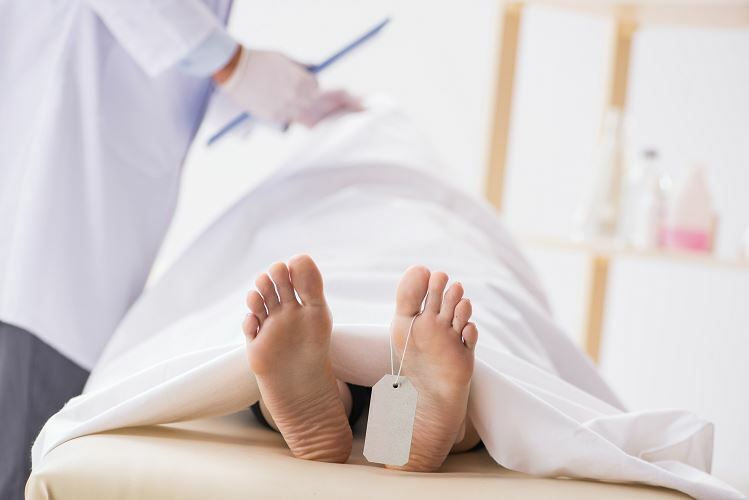 Wrongful Death suits are typically filed by family members, but they can also be filed by those who are directly affected by the death of the loved one. Contact our wrongful death attorney Joseph Jardine understands the severe emotional pain and suffering one deals experiences due to the wrongful death of a loved one. The death of any family member is tragic regardless of how it happened. However, there are certain kinds of deaths that are harder to accept. Those kinds are the ones that are of a wrongful death. Legally, wrongful death means when a person dies due to the gross negligence of a person or a party. Legally, wrongful death is a civil action that can be taken in order to get compensation for loss of championship, financial loss, and emotional pain and suffering. Wrongful death as a civil suit can happen alongside criminal suit too. Each suit is filed independently of each other and the outcome does not effect each suit either. Our Wrongful Death Attorneys at Jardine Law Offices in Salt Lake City, understand the severe emotional pain and suffering one deals experiences due to the wrongful death of a loved one. These situations aren’t common, but they most certainly deserve the attention of the court and compensation is deserved. Our Wrongful Death Attorneys believe in your story and believe that your family needs to be fairly compensated for the loss of life. It is important for you to fight for your loved one because their story can protect some one else’s life. In the case of the woman who died in jail due to negligence is a great example of how a wrongful death suit can force changes to be made for future people. Lisa Marie Ostler was 37 year old banker who became addicted to pain pills after gastro bypass surgery. Once she was out of reach of pain killers she sought out heroine. She was placed in jail until her court appearance for drug charges. While in jail, Ostler suffered from severe pain from the surgery as well as suffering from Crohn’s disease. It was reported that she and other cell mates asked the guards to call for help several times. The guards assumed that she was just going through withdrawal. The autopsy suggested that had Ostler seen a doctor her symptoms could have been treated and she would be alive. Because the guards kept refusing to call for help Ostler died after only being in jail for 4 days due to “inflamed abdominal lining rupture at the site of the surgery” as well as the irritation from her Crohn’s disease. Her dead body was found dehydrated and starved, curled into a ball on the floor. Ostler’s parents filed for a wrongful death suit and are fighting for the jail to review a better health system for their inmates. It is so important to reach out to our Wrongful Death Attorneys because we have the experience, resources, and sophistication to get your story told. Wrongful Death suits are typically filed by family members, but they can also be filed by those who are directly affected by the death of the loved one. Give us a call at 801-350-3506 or click here to start a conversation with our expert Wrongful Death Attorneys. We are on your side when it feels like the world isn’t.